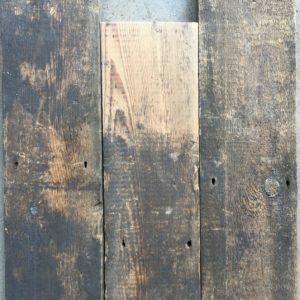 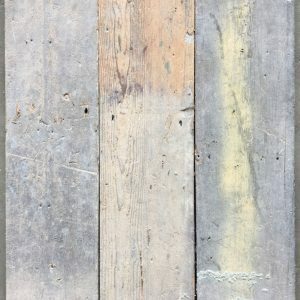 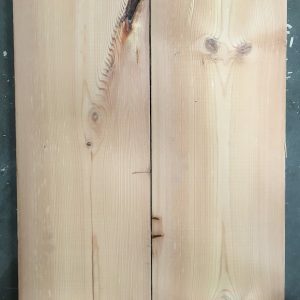 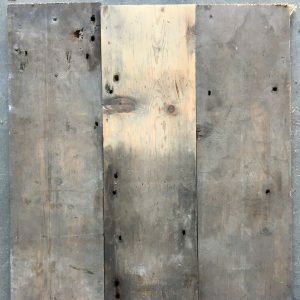 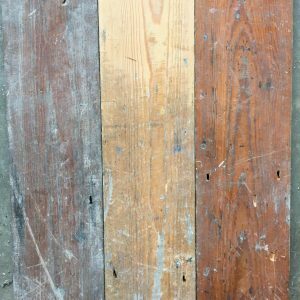 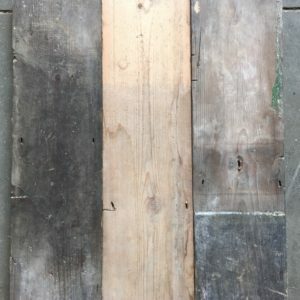 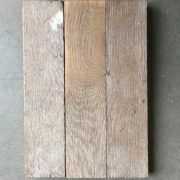 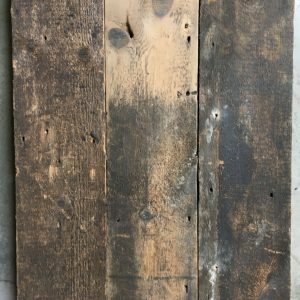 Reclaimed pine floorboards are the most popular item of all the reclaimed wood flooring that we have for sale here at Encore Reclamation. 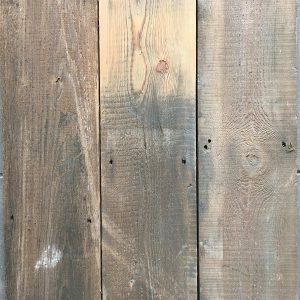 People just seem to love the rich orange, browns and yellows of the wood along with its characteristic figuring and knotting that is to be expected and loved with old pine flooring. 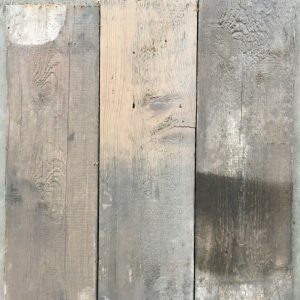 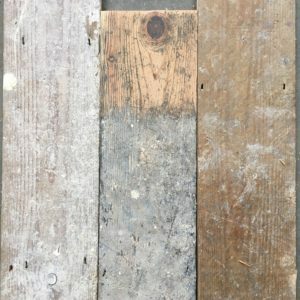 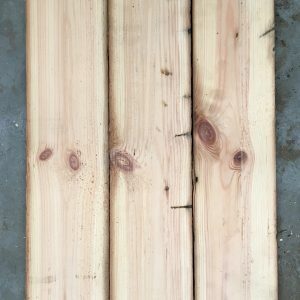 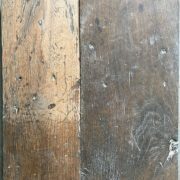 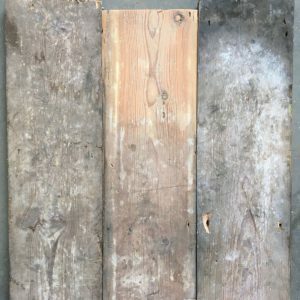 The final finished appearance of your reclaimed pine floorboards will be dependent on the degree of sanding and the type of finish applied but will always add character to a room.